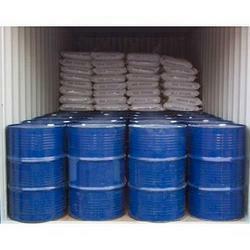 We are the leading supplier and trader a wide range of the PUF Insulation Chemical. These are offered in the different sizes and dimension. These are fire resistant and durable in service and have good flexibility. Our range of PUF Insulation Chemical is highly acclaimed amongst the users for its various features such as impact resistant, superior surface finish high, corrosion resistance, light weight etc. These products known for its high mechanical strength corrosion resistance & all weather resistance for indoor & outdoor applications. Looking for “PUF Insulation Chemical”?